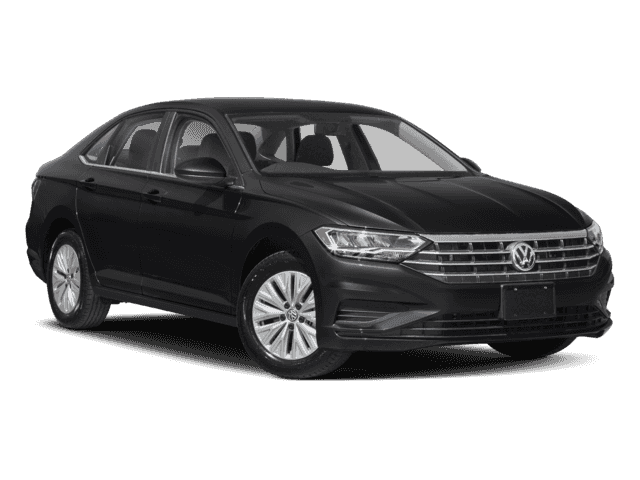 2019 VOLKSWAGEN JETTA EXECLINE ONE OWNER, NO ACCIDENTS, LOCAL CAR! PRACTICALLY BRAND NEW, LEATHER HEATED SEATS, NAVIGATION, BACK-UP CAMERA, APPLE CAR PLAY/ANDROID AUTO, PANORAMIC SUNROOF AND MUCH MORE! 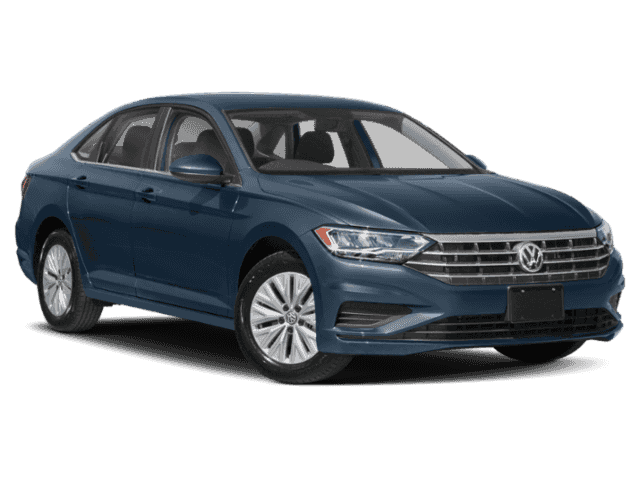 This 2019 Volkswagen Jetta is fully loaded and pretty much brand new! 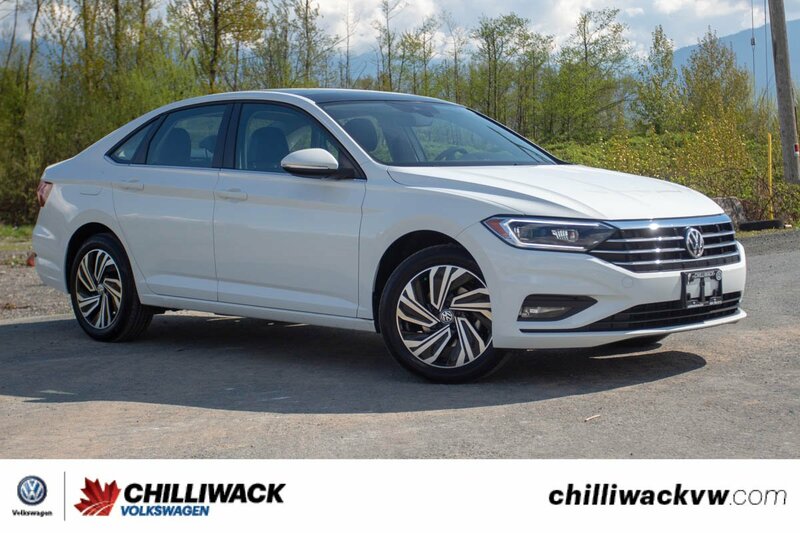 With only 16,742 kilometres on it this Jetta will let you dodge the new car price without missing out on any of the new car feel! 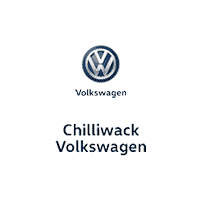 Plus this is a local car that was sold new by us here at Chilliwack Volkswagen! So if you are in the market for a brand new car you should come down and check out this Jetta because you could save thousands!